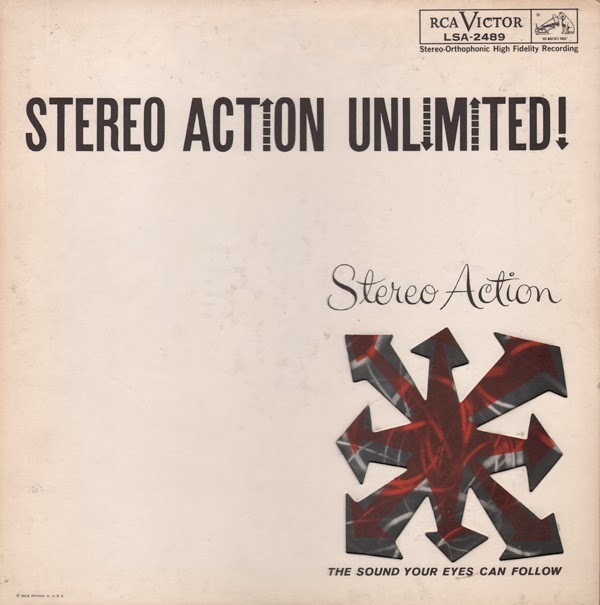 I believe this "stereo action" features tracks cherry-picked from other albums in the series. 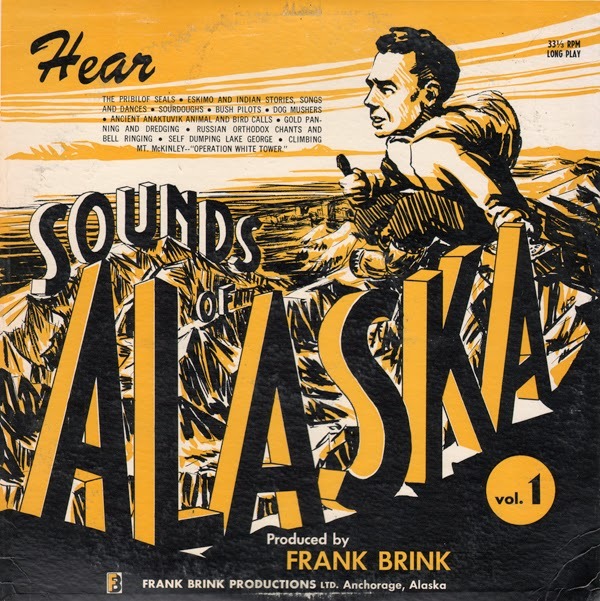 The Ray Martin sample above is one of the standout tunes, although the set is good Atomic Age fare all the way through. 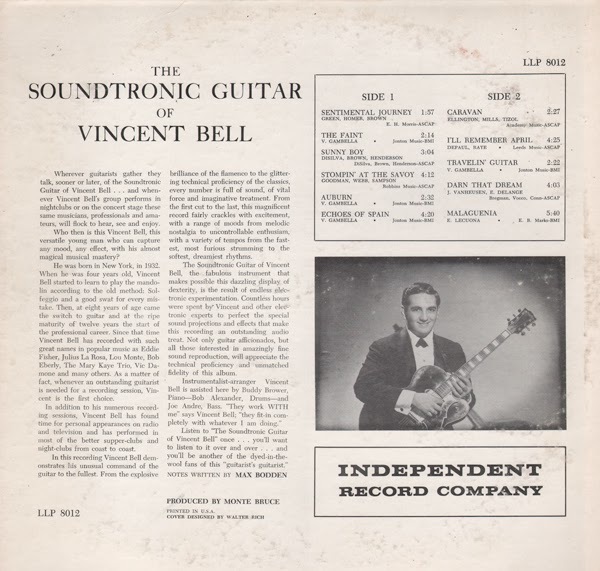 From the back cover: Mr. Babai's interest in music, and in the violin particularly, was engendered when he was only four and was taken by his father to hear the great Joseph Szigeti in recital. The boy was so delighted that he begged his father for a violin, but at that age he could not manage a regular instrument, and his father procured a miniature instrument for him. With this beginning he practiced steadily and haunted the concert halls, listening to great artists and studying their techniques; this, in fact, was his only training. But by the time he was twelve, he was touring Europe as a prodigy, playing the haunting gypsy melodies he had learned. And he has continued his career in America. 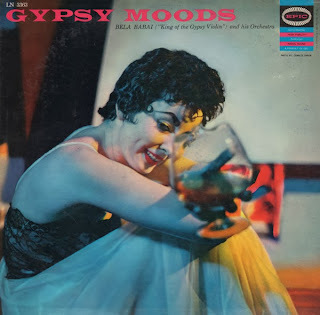 In this program, he presents a fascinating group of gypsy airs, some familiar, some new to most American ears. 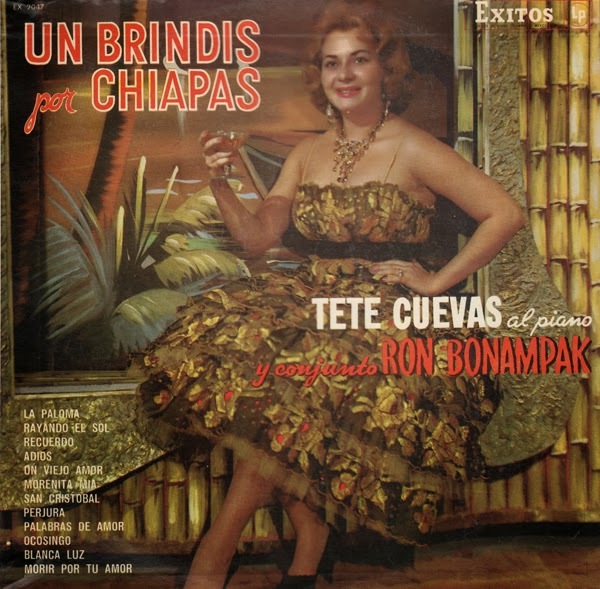 Not sure what happened to the artists after making this record. 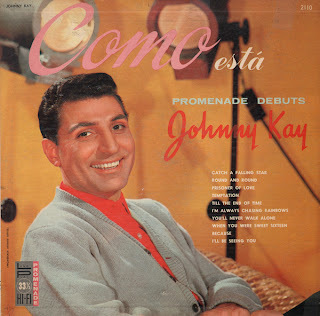 They did create a nice "lounge" sound, a blend of jazz and pop for this LP, which seemed to have been their aim (see below). From the back cover: Ken (Jensen) and Beverly (Ryman) started their careers separately, but had one important element in common; the combination of talent and early formal training. Ken's musical career was launched in Klamath Falls, Oregom, where, under the guidance of his father, a music teacher, he became one of the finest young musicians in the country, In 1956, as a high school senior, he held the first-chair oboe position in the all-national high school orchestra. In college, Ken majored in music and the freedom of the college atmosphere nourished his interest in jazz; an interest that landed him in Los Angeles in 1961. He toured with various rock and jazz combos and big bands. 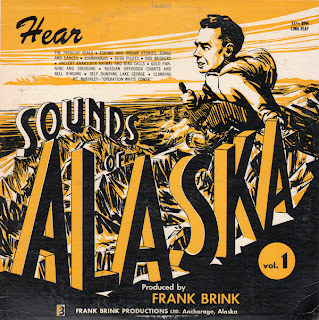 While the one-nighters from coast-to-coast gave him valuable experience with the going and growing sounds of the times, and permitted relatively "surreptitious" experimentation with alto, baritone and oboe, they also confirmed a continually growing desire to develop a sound of his own. 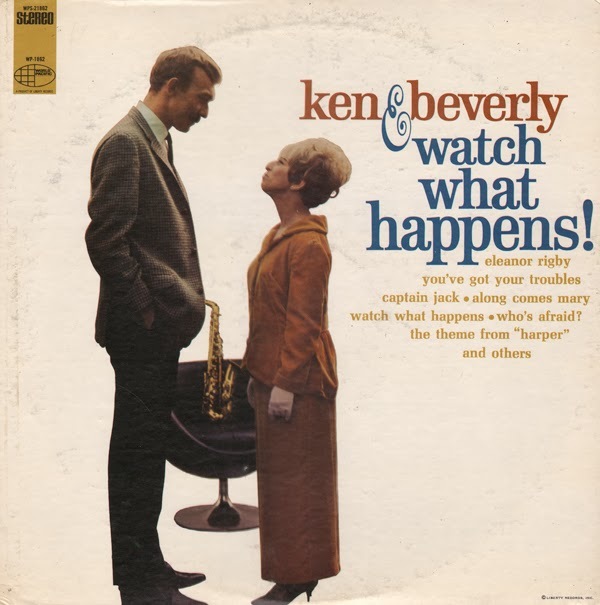 Ken met Beverly at a recording session in 1963, they dug each other's sound and started working together. Beverly was a natural. 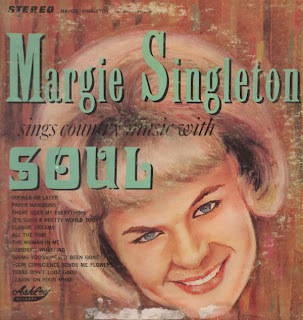 She started singing at the age of six, and by the time she was eleven she was singing on the radio in Los Angeles. She would sing almost anything, almost anywhere, but it soon became apparent that her engaging warmth and infallible feeling for tempo and rhythm favored jazz and popular styling. 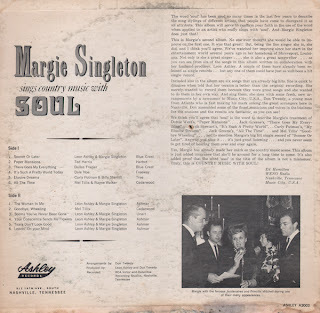 She sang with the Van Nuys High School dance band and then spent the next few years singing whenever possible and "sitting-in" at various clubs around town, including the "Summit," where she sang with Cal Tjader. 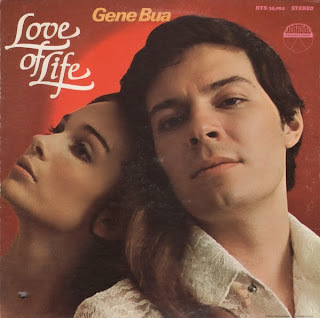 Then from that first fortuitous meeting till now, Ken and Beverly have been working together, building and blending their ideas and talents toward the happy marriage of sounds on this album. 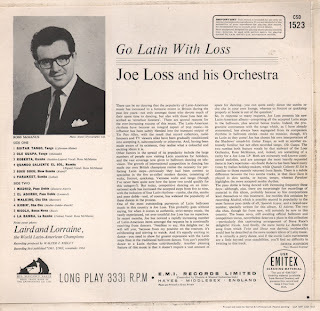 Session personel: Ken Jensen - Alto and Oboe, Victor Feldman - Piano, Monty Budwig - Bass, Colin Bailey - Drums, Joe Pass - Guitar (Dennis Budimir and John Gurin). 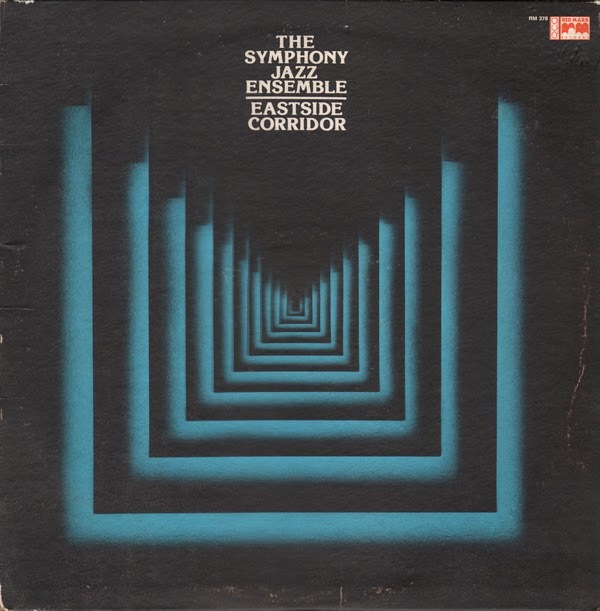 I purchased this one for the graphically bold cover art. 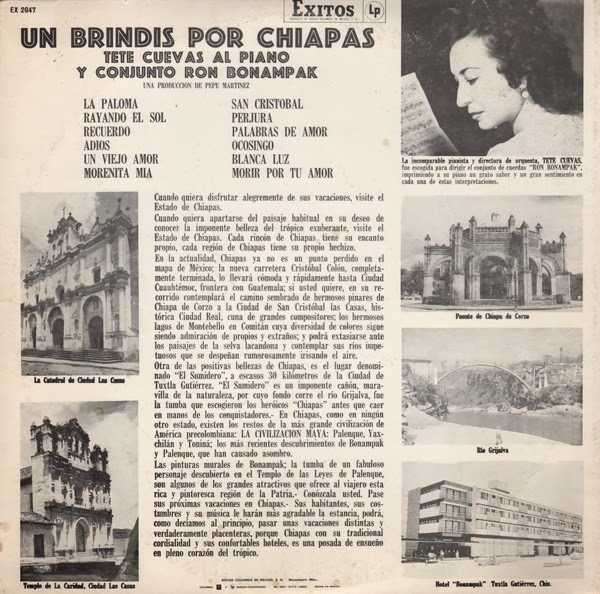 The album was apparently imported in the U.S. by the Melodia Record Co. based in Chicago, IL. 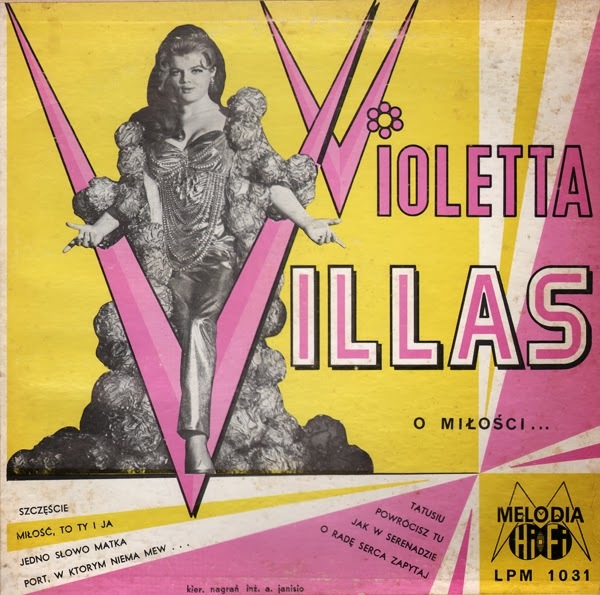 Villas, is nicknamed according to her Wiki page, as "the voice of the atomic age". Her biographical information is an interesting read. 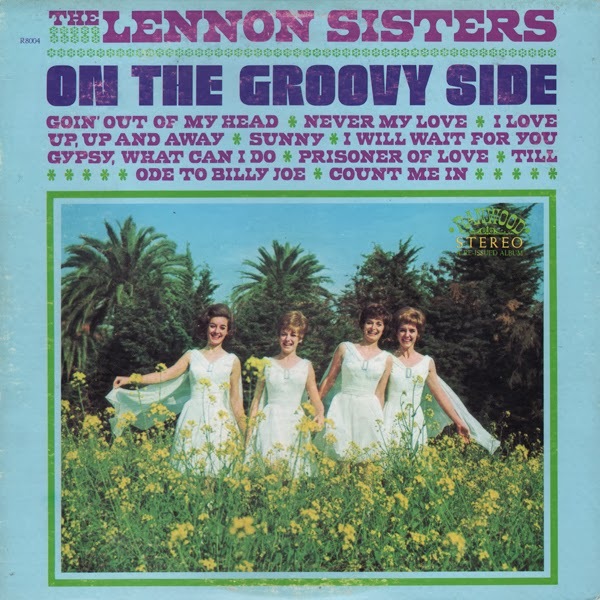 The track titles are as seen on the cover, four extended tracks to fill a side. All of the songs feature a low key, or "torch singer" lounge vibe. 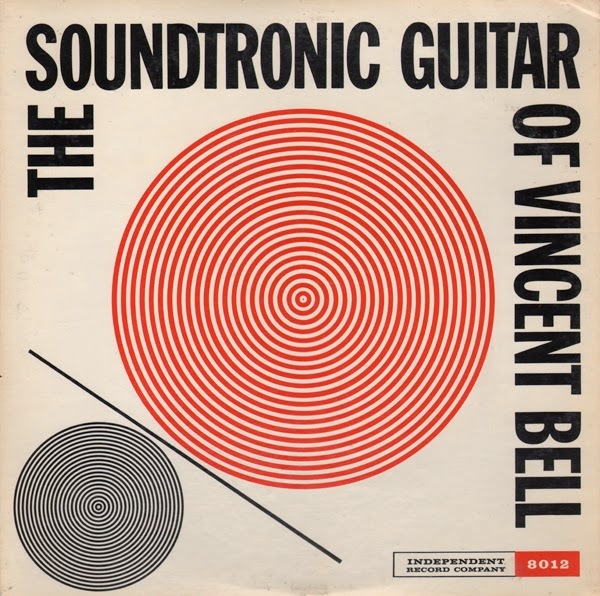 Mild pop approach that was, according to the back cover, originally released in 1961. 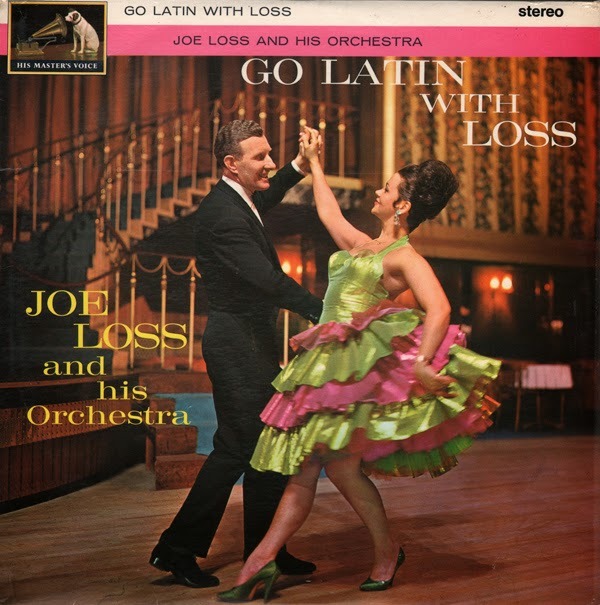 From the back cover: So, in response to many requests, Joe Loss presents his new Latin-American album – comprising all the accepted Latin steps in the ballroom, plus several bonus tracks. 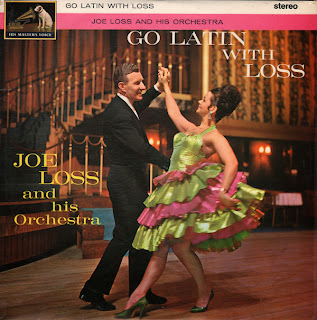 The back cover photo is not Loss, but a featured vocalist on three tracks, Ross McManus. 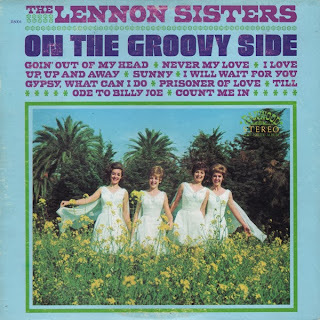 Setting standards for "soundtrack/mood" in the late 60s. Nice collection of tracks assembled by UA for this LeGrand album. From the back cover: On April 14, 1969 the National Academy of Motion Pictures Arts and Sciences presented Michel LeGrand with one of the most sought after and highly cherished symbols of achievement there is – a diminutive golden gentleman named "Oscar." The reason LeGrand now possesses "Oscar" is a beautiful, soaring ballad called "The Windmills Of Your Mind" which the Academy named "Best Song" of 1968. 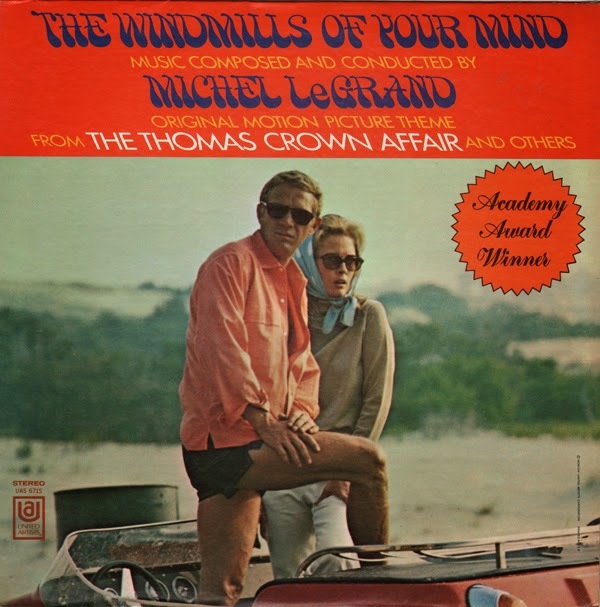 "Windmills" is the main theme from "The Thomas Crown Affair" for which LeGrand was also nominated for "Best Original Score (Not A Musical)." And just to prove the ultra-talented Mr. LeGrand had not placed all his eggs in one basket he garnered a third nomination in the category "Best Score For A Musical," for the acclaimed "Young Girls of Rochefort." This album will show you exactly why Michel LeGrand was so much in presence at the 41st Annual Academy Awards. …Michel LeGrand is hard at work – the 42nd Annual Academy Awards takes place in mid-April, 1970.